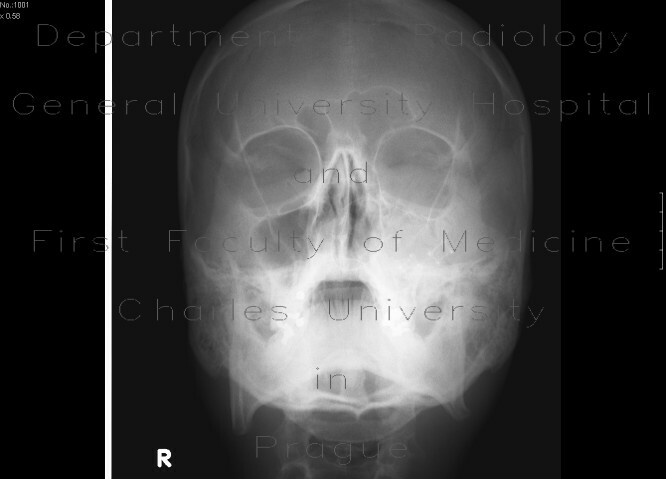 Increased attenuation in the region of the left maxillary sinus due to hemosinus and edema of soft tissue. Defiguration of the left zygomatic arch. Repair of the ventral wall of the left maxillary sinus.